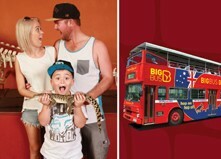 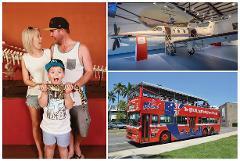 Combine 4 of Darwin's premier attractions with one ticket and save! 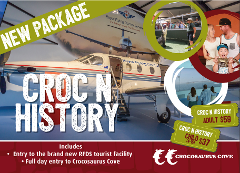 The flexible Darwin Attraction Pass gives you full day entry to Crocosaurus Cove and the RFDS Tourist Facility, a Sunset Harbour Cruise + a Darwin Big Bus pass. 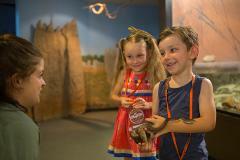 Become a Junior Reptile Ranger for a day on a fun behind-the-scenes tour especially designed for kids to learn more about the unique critters of the Top End! 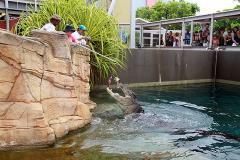 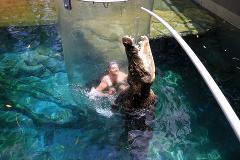 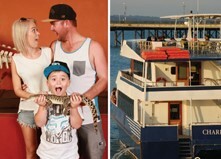 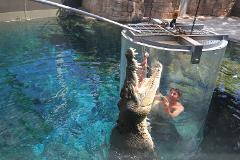 Enjoy the best of Darwin with a Croc N Cruise package. 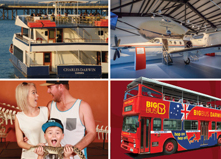 Includes a sunset cruise aboard the Charles Darwin and entry to Crocosaurus Cove, located in the heart of the city.